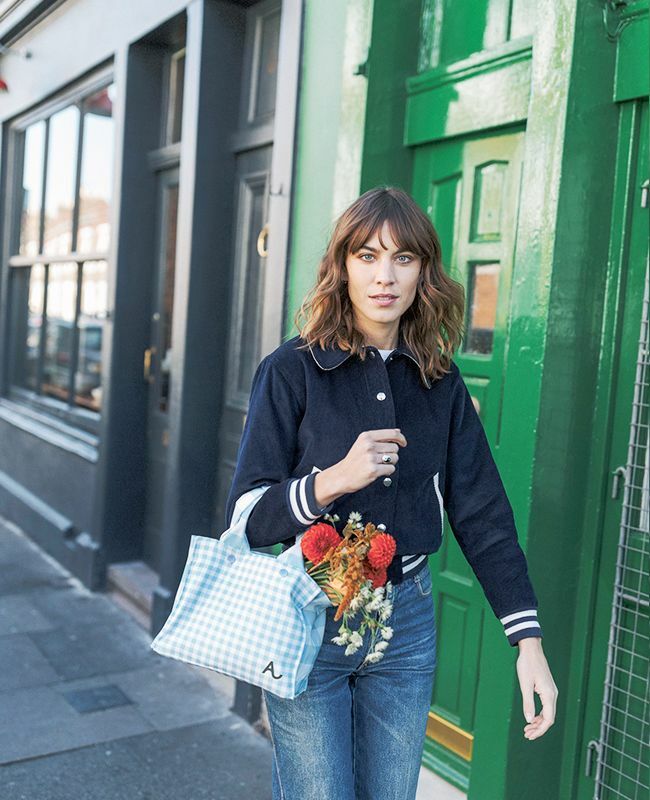 Alexa's £25 Bag Will Make You Go "Ooh"
We all know Alexa Chung is no slouch when it comes to cherry-picking some excellent pieces from the high street. Remember that M&S suede skirt phenomenon? Or her red Zara shoes that went viral? What about that adorable yellow Topshop jumper she made every other girl and their mum want back in 2014? There's much we have to thank the British style icon for—great styling ideas and lighter wallets in tandem—and now she has introduced us to a real bargain we can't complain about. Allow us to reveal the £25 bag that Alexa, and her brand, Alexachung, has designed with Amex to celebrate her first year as an independent business owner. This launch also coincides with the financial services company's own milestone—five years of its "Shop Small" and "Small Business Saturday" campaigns, which are both initiatives to encourages customers to shop locally more regularly. Back to the bag, though. It's mini, which equals a tick. It's Alexa's first-ever bag design—tick. It's gingham, which is another tick. And it's clearly perfect for a spot of flower market shopping, as proven by Chung herself in the shot above. Tick, tick, tick. And what's more is that all profits from the sale of this bag will go to Sarabande, the Lee Alexander McQueen Foundation. Scroll down to shop the bag. Next up, the best places to sell your clothes online.